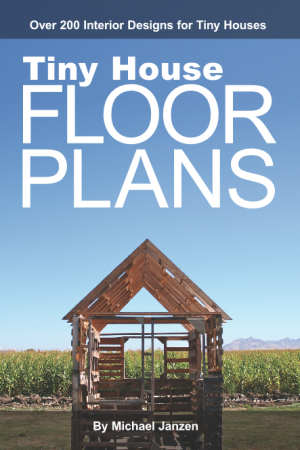 Read all about N.J. would encourage building tiny houses for the poor and homeless under bill. 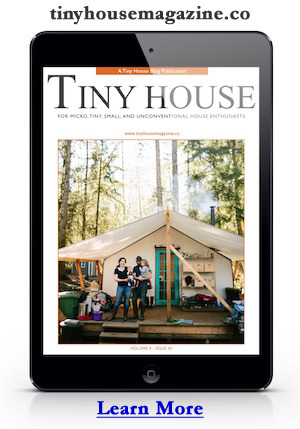 Tiny house pictured is from Jim and Melanie Tomkins of the Backyard Cottage Company. Photo by Steve Hockstein/for the Star-Ledger. This entry was posted in Tiny House and tagged Homeless, Jim Tomkins, Melanie Tomkins, New Jersey, S2571, Senate Community and Urban Affairs Committee, Star-Ledger, Steve Hockstein, Tiny Home Pilot Program. The problem is that building a development with very similar housing units creates a ghetto. These tiny housing units need to be dispersed among other housing units, i.e. families and/or students, so that these people will get integrated into their communities quickly and successfully. Hope it passes. EVERY state should do this! Terrific they are helping the homeless, but the Tiny house movement is about more than just housing. it’s about sustainable ecology. No ghettos are made when a community is built caring for the land and each other. Agreed. Tiny homes can be used for a wide variety of housing solutions. Thank you Marcia if they do fund it I think pp that own them and will receive help should keep a full time job . If the state agrees to this then it’ll pave the way for the rest of us to have out own tiny houses here in New Jersey! !